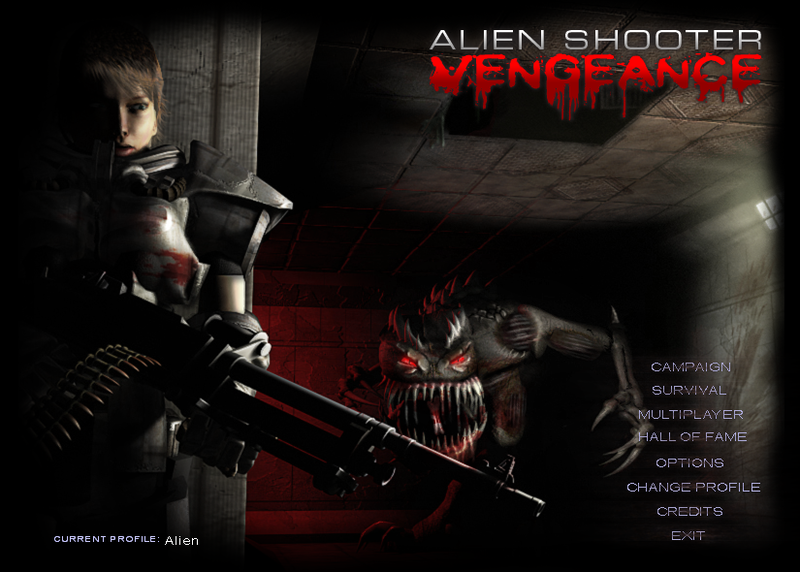 Alien Shooter: Vengeance is an older version of the Alien Shooter 2: Reloaded. This game is much harder to play compared to Reloaded, because it uses "skill implants" for weapon handling. This game also has fewer missions than Reloaded. In Reloaded, missions from Vengeance were retained, but new ones were added as well. Therefore, some missions are identical, and you can look at my Alien Shooter 2: Reloaded page for secrets cheats for Vengeance. This page was last modified on 5 May 2012, at 19:16.